Gong Qiuxia, born in 1918 in Jiangsu Province, was a famous actress and singer who became popular after starring in "Strange Case in an Ancient Pagoda" (1937) and singing a song in the film. 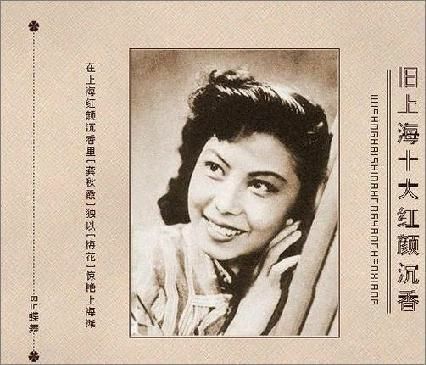 By the 1940s, she had become one of the seven great singing stars in China. Known for her acting skills, she was in more than one hundred films in her life. She died of a heart attack in Hong Kong in 2004. 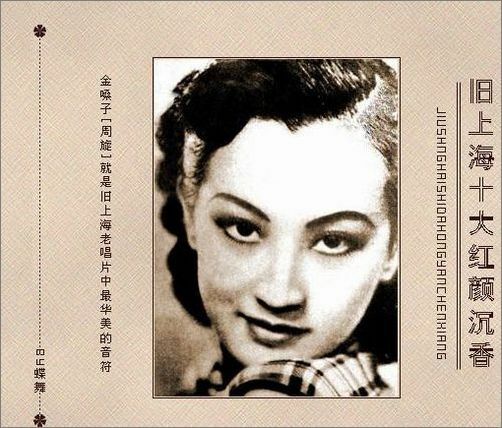 Li Lili was born in Beijing in 1915 and moved to Shanghai in 1927, where she joined the China National Song and Dance Troupe. Soon, she turned to films, starring in "Loving Blood of the Volcano." She won fans with her fashionable and energetic image and earned the nickname Sweet Sister. 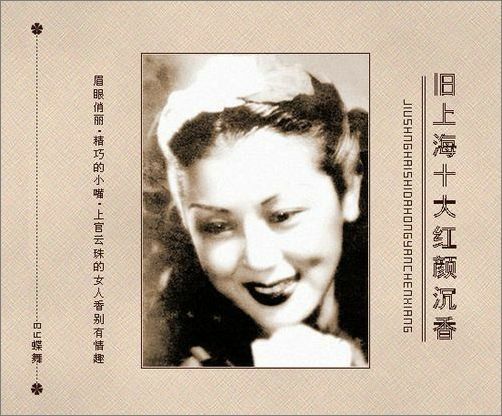 From 1935 to 1937, she starred in eight more films and then joined China Film Studio in Chongqing. After starring in several more hits, Li went to the U.S. in 1946 to study acting at Catholic University in Washington, language and singing in New York, and make-up at the University of California. In 1955, she studied at Beijing Film Academy, and later taught in the acting department. Li was the last living movie star from the silent era when she died of a heart attack in Beijing in 2005 at the age of 90. Shangguan Yunzhu was born in 1920 in Jiangsu Province. 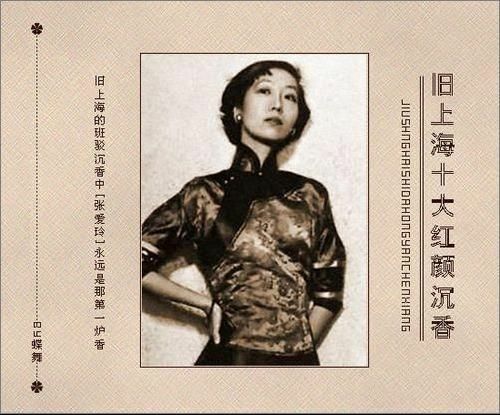 In 1937, she and her family were forced to leave for Shanghai to escape from the chaos caused by war. There, she was admitted to a drama school. Shangguan made her first movie in the 1940s and began to distinguish herself in film circles. 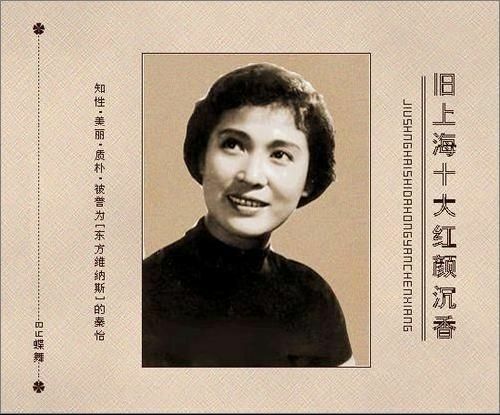 Many of her movies in the late 1940s became classics in China's movie history. She was famous for her films such as the Crow and the Sparrow and Spring River Flows East. Shangguan was harassed to death during the Cultural Revolution in 1968. Wang Renmei was born into a scholarly family in 1914. At the age of 13, she joined the Bright Moon Troupe. The record-breaking film "Song of the Fisherman" established Wang as a household name, and her bold screen persona gained her the nickname Wild Cat. In the film, she played a character quite similar to herself in many ways. Her outgoing and bold personality was a hit with movie-goers. After her marriage to Jin Yan, also a famous film actor, her career went downhill. Her company would not renew the contract, claiming that as a married woman she could not be as popular. The pressures of the marriage also played a part in her professional decline. 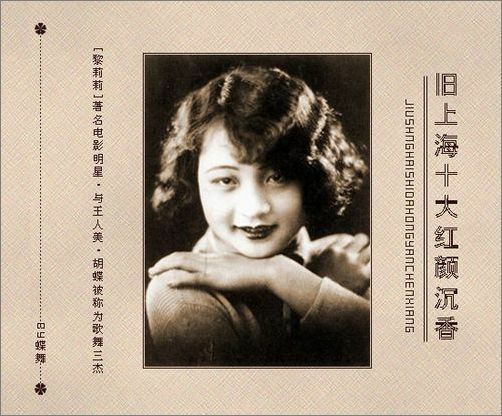 In 1985, Wang Renmei's memoir "My Rise to Fame and Unhappiness" about her life in the Shanghai film industry during the 1930s was published. She died after falling into a vegetative state in 1987 at age 73. Zhou Xuan was once the most popular actress in China's entertainment industry. She was born Su Pu in 1920 but was separated from her parents when she was very young and raised by adoptive parents. At the age of 13, she took Zhou Xuan as her stage name. Zhou had enormous success in her lifetime. By the time she died, she was one of China's highest paid entertainers. Her movie "Street Angel" was named one of the 10 classic Chinese films from the twentieth century. Zhou Xuan was also selected as China's most outstanding actress. She died of cephalitis in 1957. Born in 1908, Hu Die was a film actress from the late 1920s to the 1960s. She had her most brilliant period in the 1930s and 1940s. She played the leading role in China's first sound film, "The Singsong Girl." She appealed to a broad audience and her starring roles broke box-office records. Hu was one of the few formally trained actresses. In 1924, she enrolled in the China Film School and began her meteoric rise to stardom. She was crowned China's first Film Queen in 1933 when she was 25. She moved to Canada in 1975 and died in 1989. Ruan Lingyu, born in 1910, is one of the most prominent Chinese film stars of the 1930s. Her first screen appearance in 1927 was in the film "Husband and Wife in Name." In spite of her lack of formal education, she was diligent and scrupulous in every detail of her acting. Contrast to her success on the screen, her personal life was a tragedy. She fell in love with Zhang Damin, the young master of the house her mother worked, before starting her film career. But in a class-divided society they could not marry. Their relationship deteriorated when she became a successful actress. She later left Zhang and lived with a businessman, Tang Jishan. Zhang created a scandal when he sued Tang for damage in the 1930s, and Ruan was hounded by the tabloid press. Under severe pressure, Ruan poisoned herself with an overdose of barbiturates in Shanghai in 1935, at the age of 25.